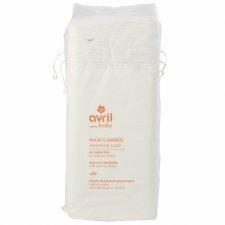 Apply the Avril cleansing lotion certified organic on your face in the morning and in the evening using a cotton pad. Reapply if necessary but do not rinse. 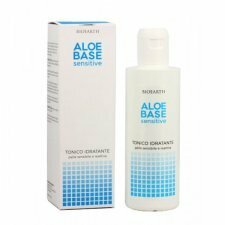 Then apply your day or night cream for a complete moisturisation. 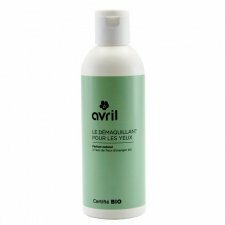 Powerful antioxidant, the organic pomegranate oil brings its protective properties to Avril cleansing milk. 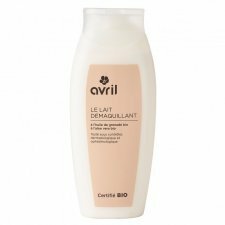 Enriched with organic shea butter and organic aloe vera, its formula nourishes, tones and refreshes the skin on your face. 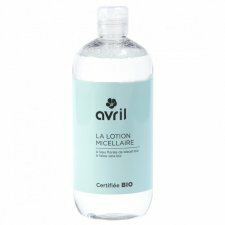 This cleansing milk will intensly nourish your skin. 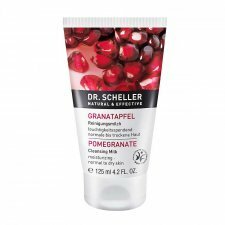 The moisturizing cleansing milk with pomegranate extract supports skin's natural hydro-lipid mantle. 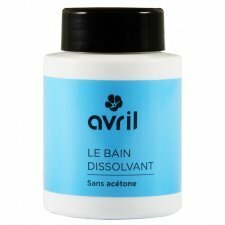 To use: spread on face, throat and décolleté and remove with a cotton pad and water. 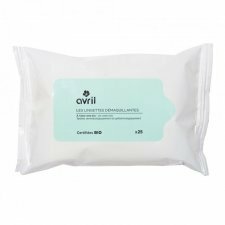 Very soft, this certified organic make-up remover cleans up your eyes without being aggressive. 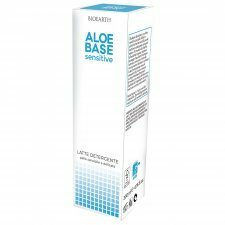 Its composition based on cornflower water and camomile water, appeases your eyes whereas the borage oil respects the really sensitive zone around the eye. 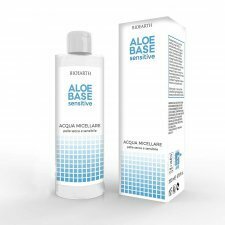 With organic borage seed oil moisturizing, soothing. 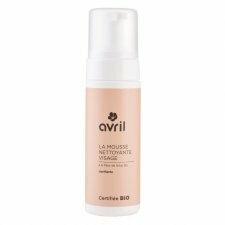 The cleansing mousse with Lotus Flowers with purifying, antioxidant and moisturizing properties gently cleanses the face leaving a pleasant sensation of clean, fresh and soothed skin. 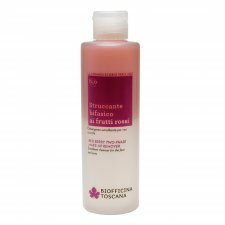 The water of witch hazel present in the formulation calms and soothes the skin. The texture is very light and silky. 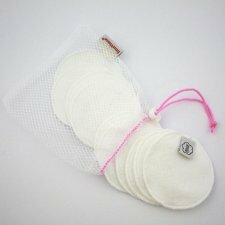 The softness of cellulose makes these pads ideal for make-up removing even for delicate skins. Dermatologically tested. Rinse thoroughly before and after use and let it dry. 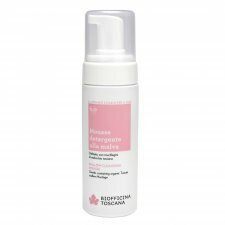 Delicate and mousse with a light touch, suitable for everyday use, with mucilage of malva bio tuscany. 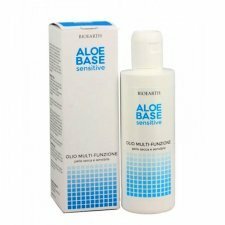 With emollient and refreshing properties, bio-soothing and protective extracts of passionflower, calendula and helicris. 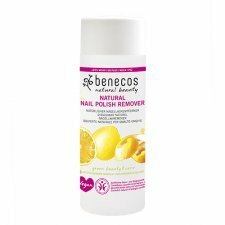 It has a softening effect on the skin that leaves smooth and velvety, releasing a delicate floral perfume.